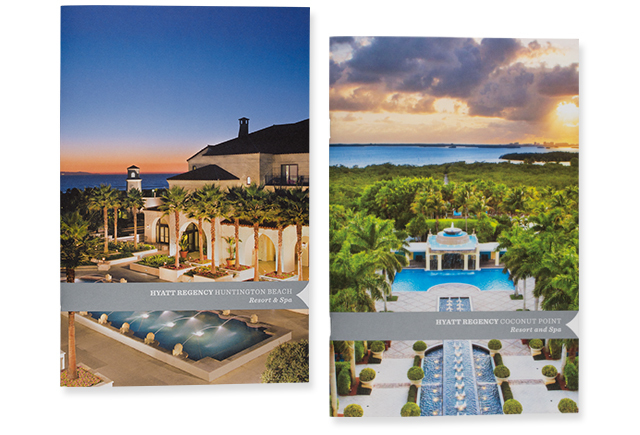 A global hospitality company is rebranding a number of their property brands. Active created a custom web solution for ordering all new materials for each brand and property. 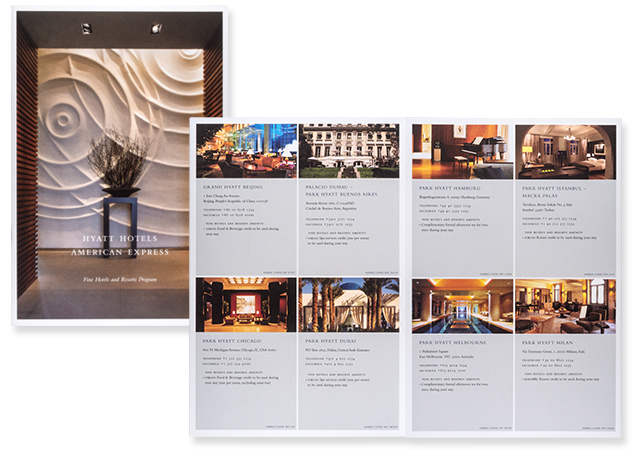 Using design templates created by corporate marketing, Active works with the individual properties to design property specific marketing & sales materials. 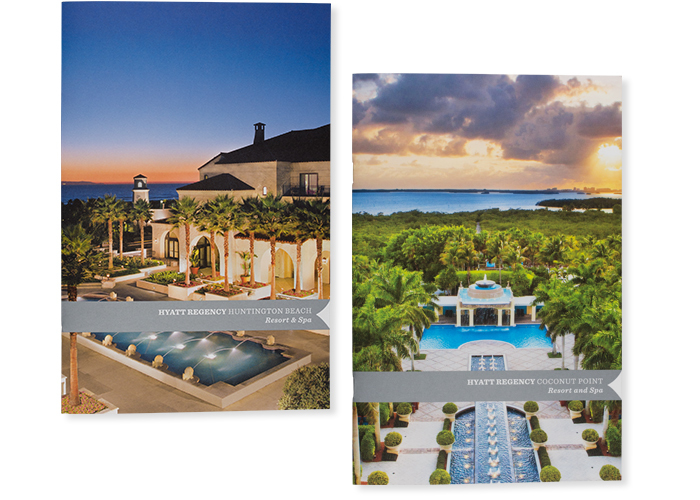 A global hospitality company is re-branding a number of their property brands. Active created a custom web solution for ordering all new materials for each brand and property. 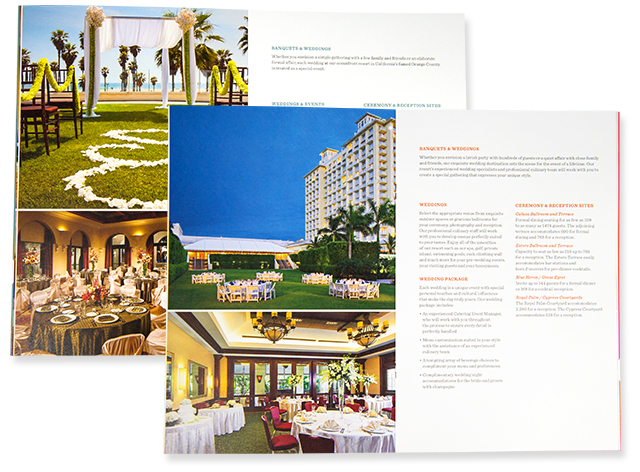 After discussions with the individual property, Active selects images and edits copy to create property-specific brochures. Approvals are coordinated by Active from both the property and corporate marketing. 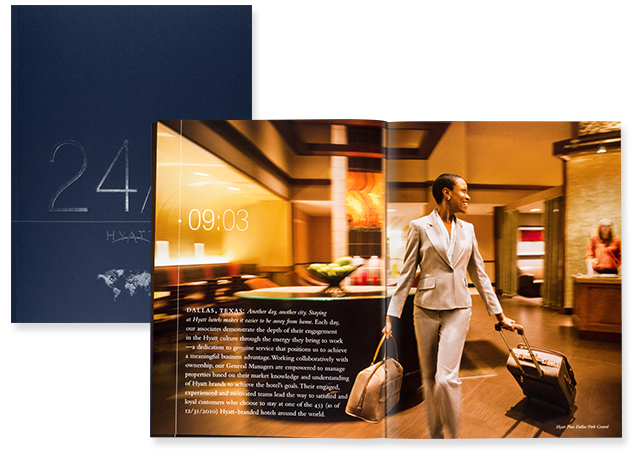 Working at the corporate level we help create materials, both printed and digital, that position Hyatt as the preferred hotel of experienced travelers.